Last week, Samwu’s central executive committee meeting booted out its former leaders after years of allegations of wrongdoing, including financial irregularities. JOHANNESBURG - The Congress of South African Trade Unions (Cosatu) says it might have been able to assist the struggling South African Municipal Workers' Union (Samwu) had it implemented interventions which were decided on years ago. Cosatu general-secretary Bheki Ntshalintshali has told Eyewitness News that the federation had committed to meet with the union on a yearly basis to assess its state as it battled with financial difficulties brought on by years of suspected corruption and theft by its leaders. Samwu is affiliated to Cosatu and faces the possibility of being placed under administration by the Labour Registrar for failing to comply with provisions of the Labour Relations Act, especially those regulating the use of union funds. Ntshalintshali said the federation is not yet fully aware of the extent of the problems plaguing Samwu. For this reason, he said the federation cannot as yet determine how it will assist the union, although meetings have already been scheduled to discuss in detail the challenges faced by Samwu. Last week, the union’s central executive committee meeting booted out its former leaders after years of allegations of wrongdoing, including financial irregularities. 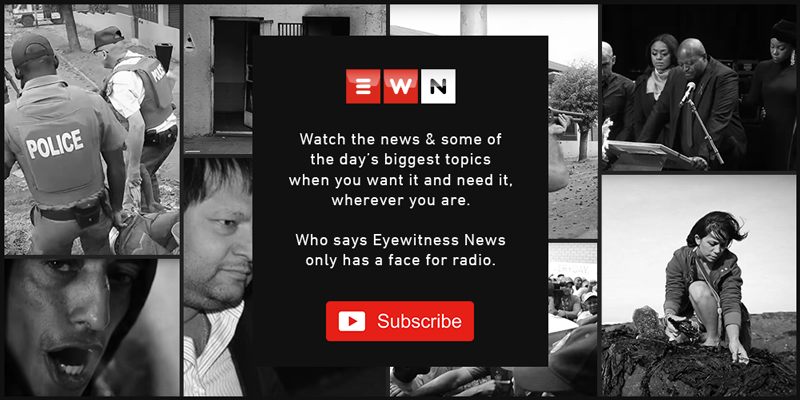 Samwu general-secretary Koena Ramotlou told EWN that the union is facing liquidity challenges as the money it collects through members’ subscriptions is unable to fund its monthly operations, while their savings have also been depleted. Cosatu's intervention has not always been welcomed in the union after its former leaders accused the federation of taking sides in their internal fights.